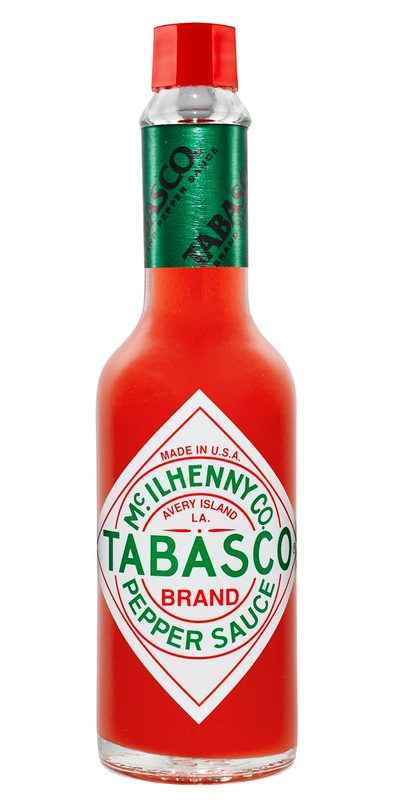 Hotter than ever, TABASCO® Sauce has ‘fired-up’ the taste buds of many for 150 years now. In 1868, Edmund McIlhenny created a spicy sauce from the simplest of ingredients, heirloom tabasco peppers, salt and vinegar, to enliven the flavours in foods for family and friends. The creation of this simple sauce on a small stretch of land known as Avery Island, would unwittingly change the way the world eats forever. 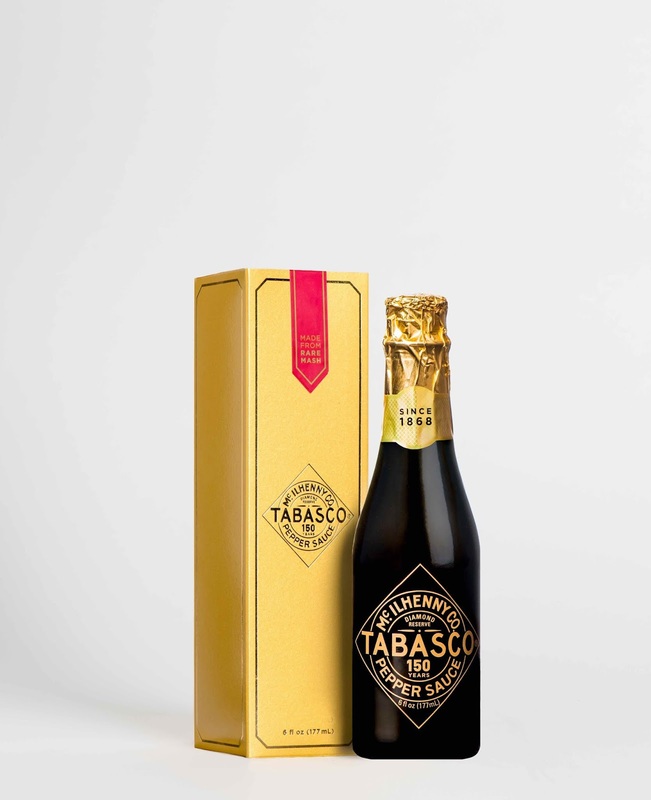 The iconic red-capped bottle with the diamond label is enjoyed by TABASCO Sauce lovers in more than 196 countries and territories and labelled in 22 languages and dialects. The whole world is joining in to celebrate the 150th anniversary of this iconic sauce. In New Orleans, the McIlhenny Company organised a comedic burlesque dating to the late 19th century that hasn’t been performed in its entirety in more than a century. All over the world, fans were invited to events big and small, where they got a chance to taste the exciting and unexpected ways the world’s top chefs and creative cooks use TABASCO® Sauce. Mohan Alagappar, General Manager of GBA Corporation Sdn Bhd, exclusive distributor for TABASCO Sauce said anniversary of this tabasco sauce is so exciting, that it’s infectious. People from all over the world have come together to rejoice in the success of their favourite sauce. 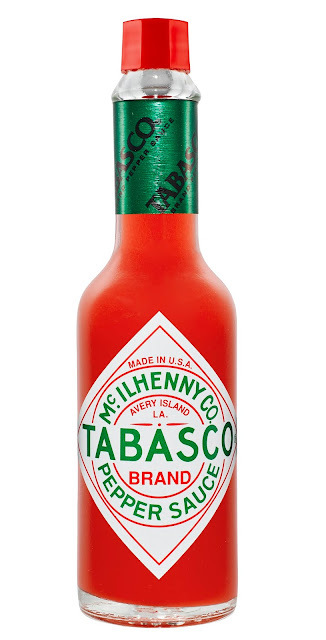 The careful craftsmanship and versatility of TABASCO® Sauce has made it a friend of chefs, home cooks, bartenders and food lovers. 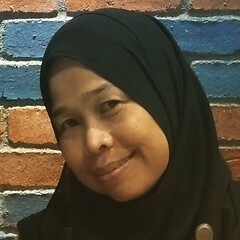 “Malaysians in particular have been adding TABASCO® Sauce to everyday favourites such as Pizza or Spaghetti to give it that extra ‘oomph’. This instantly recognizable pepper sauce is just as at home in open air restaurants and the finest dining establishments as it is in the home pantries, kitchen table tops and even the handbags of food lovers all over the world. 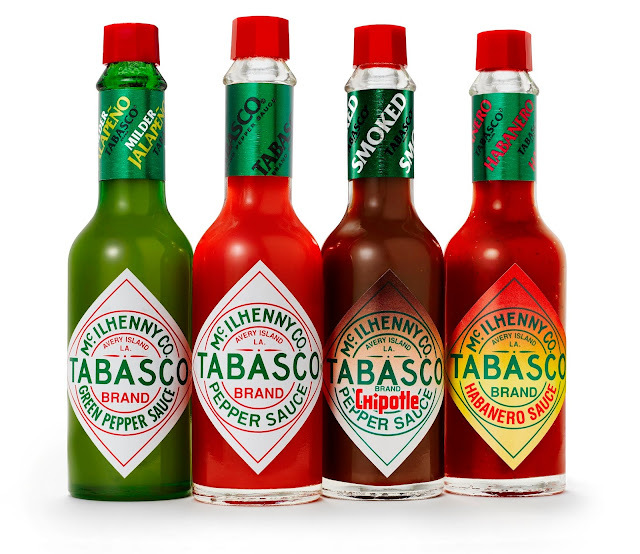 It is exciting to imagine where TABASCO® Sauce will go and how it will be used over the next 150 years,” added Mohan. Due to its popularity, the sauce has more than 10 varieties from mild to extra hot, and from sweet to smoky, to satisfy the taste buds of its consumers. TABASCO® Sauce is distributed exclusively in Malaysia by GBA Corporation Sdn Bhd. GBA currently manages many leading brands as a result of collaborations with business partners from around the world with many brand leaders in specific categories.